3 Beds 3 Baths 1 Partial Bath 1,416 Sq. ft.
CAREFREE LIVING WITH RESORT STYLE AMENITIES! LOVE WHERE YOU LIVE! 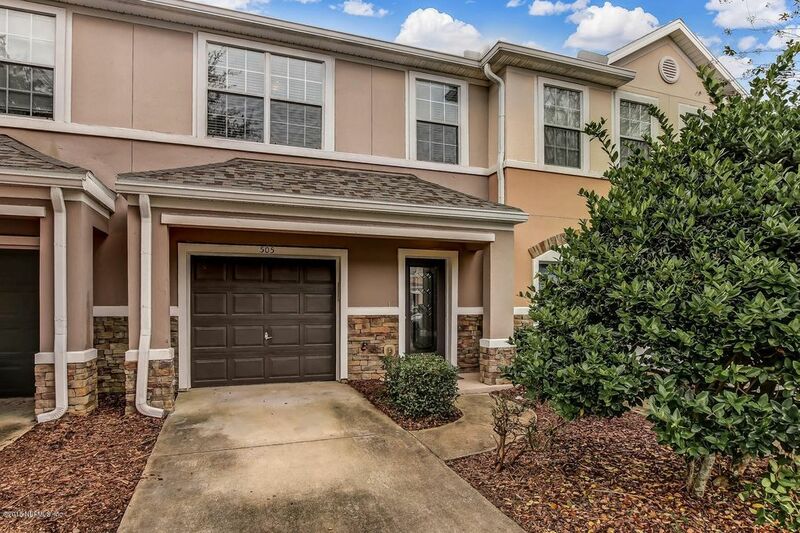 Well maintained 3 Bedroom 2.5 Bath townhome has everything you are looking for! New roof November 2018, new carpet, paint & water heater & newer A/C! Enter the beautiful leaded glass door into the spacious Foyer. Kitchen offers new stainless appliances & fixtures, stone backsplash & pantry. Dining & Great Room overlook screened Lanai. All Bedrooms & Laundry Room are on the 2nd floor. Spacious Master Suite has a large walk-in closet, double sinks, large soaking tub & linen closet. Enjoy a low-maintenance lifestyle with access to OakLeaf Plantation Amenities, including two multimillion dollar athletic centers, fitness facilities, waterparks, soccer & baseball fields, tennis & basketball courts, & private function spaces.